It’s considered Europe’s most dangerous conflict since the 1991-2001 wars in the former Yugoslavia. Pro-Russian rebels in the east of Ukraine have been fighting the country’s armed forces on and off since February 2014. Separatist leaders and the Kyiv government have met on a number of occasions in an attempt to agree on a peace plan for the region. Tentative ceasefires have been struck and quickly broken. What provoked the clashes? And what has happened along the way? Here are a dozen key dates in the Ukraine conflict. President Viktor Yanukovych, who won the presidential poll in 2010, abandons a proposed EU trade agreement. 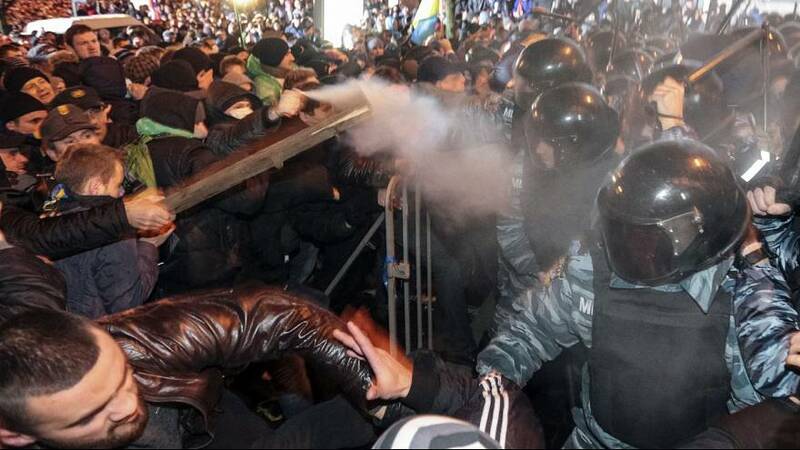 He seeks closer co-operation with Russia, sparking demonstrations in the Ukrainian capital, Kyiv. Ukraine had declared independence from the former USSR in 1991, following a nationwide referendum. 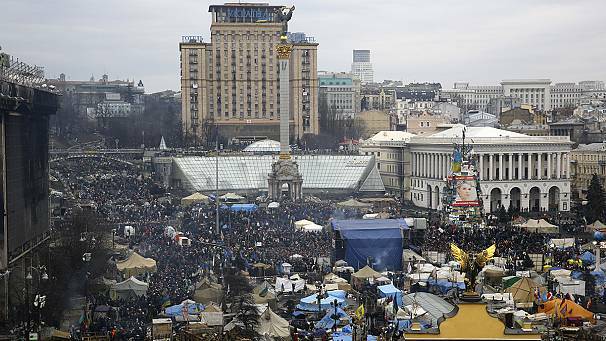 Protests escalate, with 800,000 people rallying in Kyiv. Russian President Vladimir Putin throws Yanukovych an economic lifeline before Christmas, offering to buy Ukraine’s debt and reduce energy prices. Clashes turn deadly. In late January Prime Minister Mykola Azarov resigns. 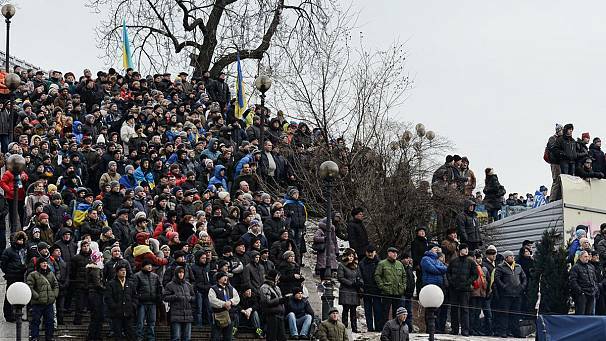 Protests erupt again in mid-February.On 20th, Kyiv sees its worst day of violence for decades. 88 people are killed in 48 hours. On 22nd, Yanukovych disappears, later appearing on TV to denounce a coup. Parliament votes to oust the president from power and sets presidential elections for May 25. Crimea, after pro-Russian gunmen seize key buildings in the region in late February, votes overwhelmingly to join Russia, it’s claimed; the West dismisses the referendum as a sham. 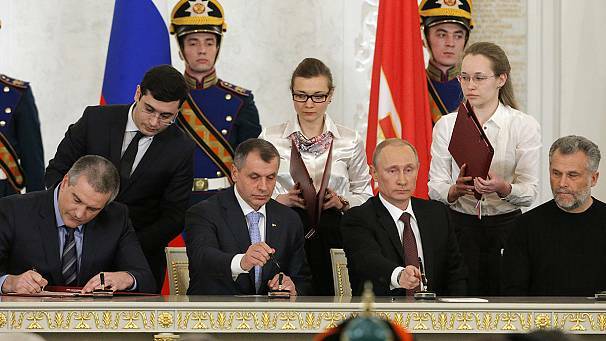 On 18th, Russian president Vladimir Putin signs a bill to absorb Crimea into the Russian Federation. http://www.euronews.com/2014/09/16/eu-ukraine-association-agreement-sealed/ to foster closer ties with Ukraine. 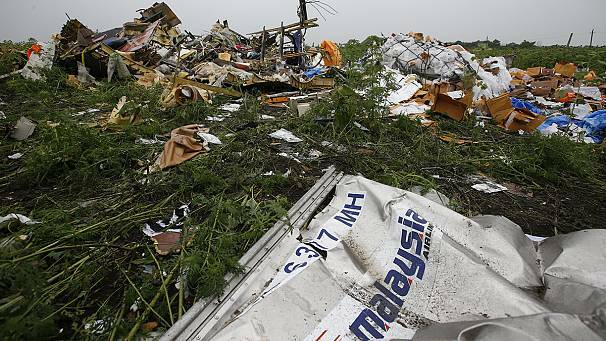 Malaysia Airlines flight MH17shot down over eastern Ukraine. All 298 people aboard die. The West blames pro-Russian rebels, who deny involvement. 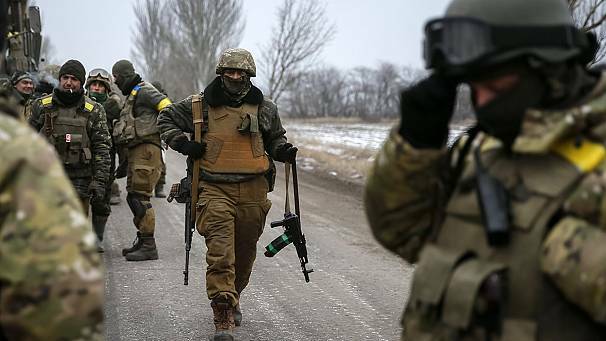 Ukraine and pro-Russian rebels sign a shaky truce in the Belarus capital, Minsk, on 5th. Sporadic attacks continue over the following months. In October, pro-Western parties win Ukraine’s parliamentary elections. 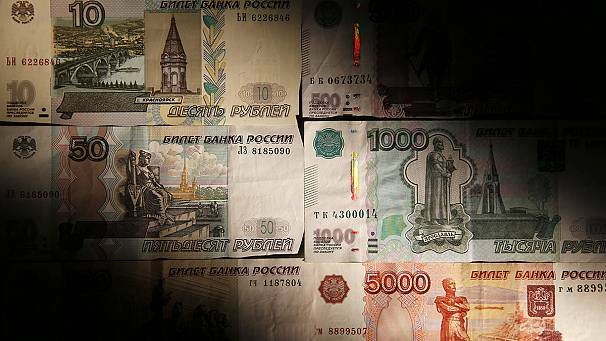 Rouble loses nearly half its value, mainly due to falling oil prices, but also partly because of Western sanctions over Ukraine. On 11th, a fresh round of peace talks are held in Minsk. New names added to the EU’s sanctions list.